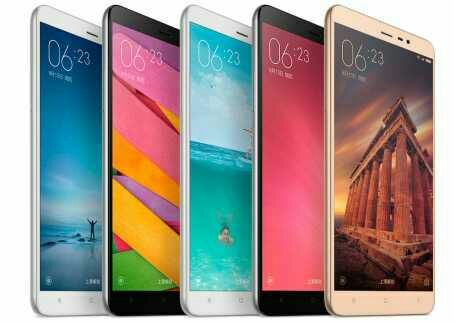 Xiaomi Redmi Note 3 pro is a powerful flagship android smartphone with a secured fingerprint sensor for unlocking the device screen , 4000mah battery and a beautiful metal case design. 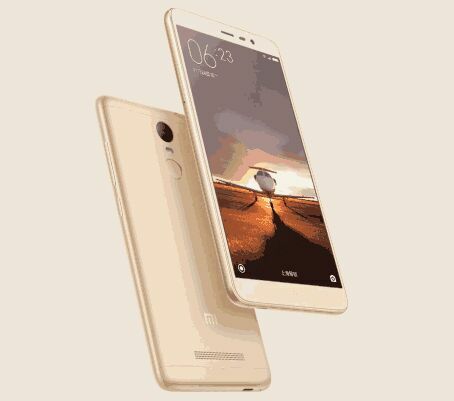 It also feature a high speed hexacore Qualcomm snapdragon processor, supports 4g dual sim and dual standby, 16MP camera with a maximum speed of 0.1sec meaning you can take beautiful pictures even if the object is in fast motion. For gamers, you won't have any trouble when playing super HD game as it commands a powerful GPU PowerVR G6200. Camera: 5.0MP with f/2.0 aperture front camera + 16.0MP with 78 degree wide-angle, f/2.0 aperture back camera. Source: Xiaomi , for more details.